We are all high school students, and we've noticed that our school dances, there is almost always a lone photobooth. This archaic machine is consistently surrounded by throngs of people because--you have to admit--photobooth photos are the best photos. What absolutely boggled us however, was the fact that people would literally take a picture of their pictures, just to share them with friends. 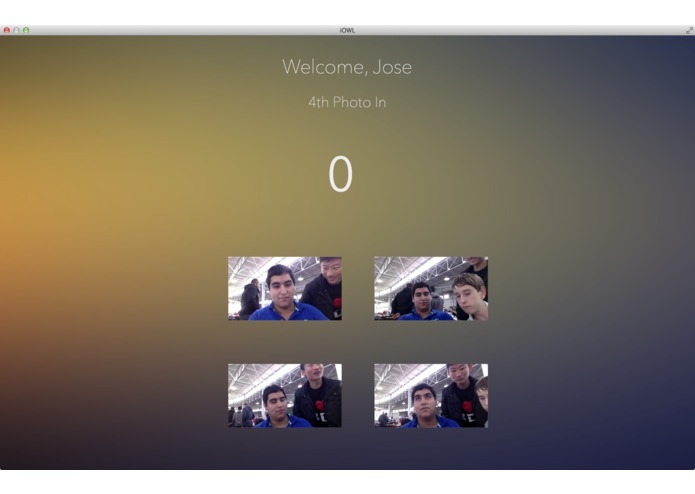 Using iBeacon technology, we were able to completely revamp the photobooth experience. 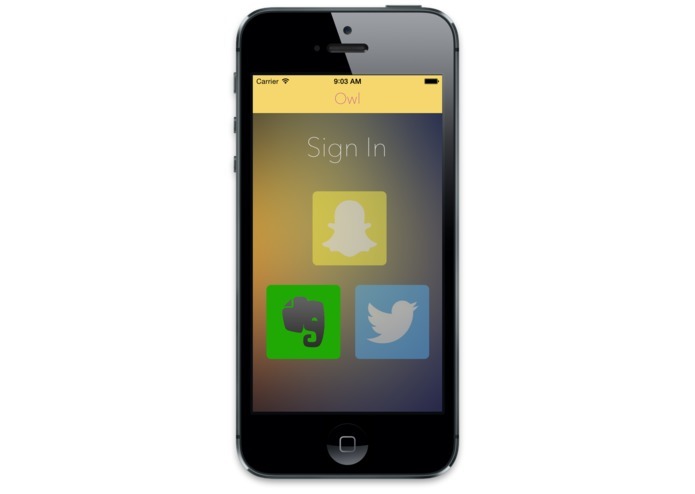 By downloading the owlbooth app on an iOS device, users can simply walk within a certain proximity of a computer equipped with the owlbooth desktop app to instantly take and share four consecutive photos. These will be distributed seamlessly on facebook, twitter, and snapchat. In addition to being used at parties, our target user base consists of all the booths at major events such as this hackathon. Every image will be superimposed with the watermark of an arbitrary logo chosen by the host. By using our product, every stand can immediately engage its attendees and promote its brand on a social level. Owlbooth modernizes the photobooth experience.